In honor of Women’s History Month, UIP will be releasing weekly reading lists with some of our favorite women’s history books. 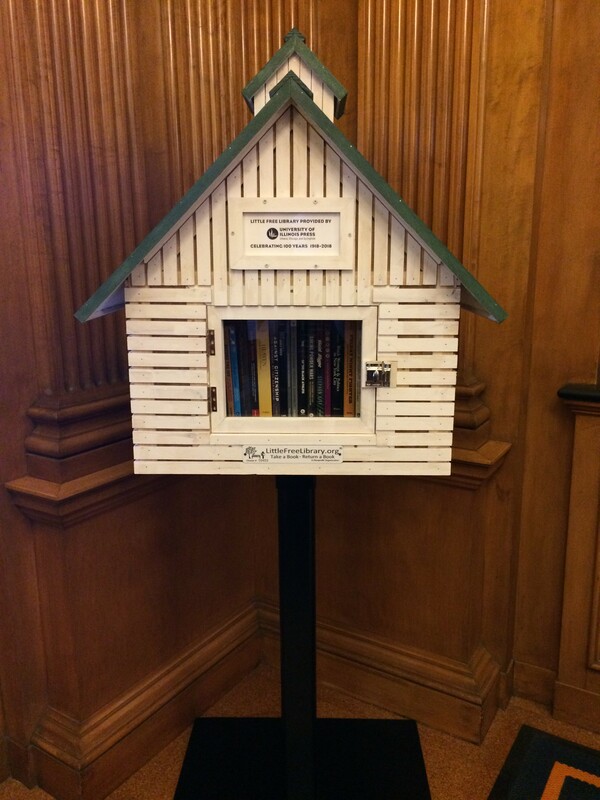 We are joining the call to #PressforProgress for gender equality, and we will be updating our Little Free Library, located in the union, weekly! 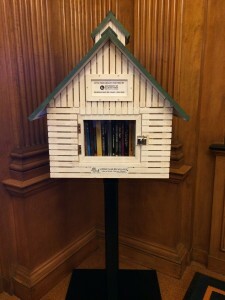 Find out which books will be available by tuning into our blog every week and stop to get a copy of your of your favorite book while you still can! Here’s 4 more books to add to your #PressforProgress reading list! 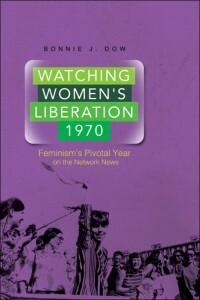 Bonnie J. Dow uses case studies of key media events to delve into the ways national TV news mediated the emergence of feminism’s second wave. Groundbreaking and packed with detail, Watching Women’s Liberation, 1970 shows how feminism went mainstream–and what it gained and lost on the way. Gerry Canavan offers a critical and holistic consideration of Butler’s career. 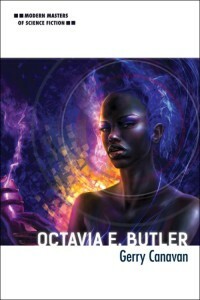 Drawing on Butler’s personal papers, Canavan tracks the false starts, abandoned drafts, tireless rewrites, and real-life obstacles that fed Butler’s frustrations and launched her triumphs. Film historian Kelley Conway traces the works of one of the world’s most exuberant and intriguing directors, Agnès Varda, from her 1954 debut La Pointe Courte through a varied career that includes nonfiction and fiction shorts and features, installation art, and the triumphant 2008 documentary The Beaches of Agnès. Tami Williams makes unprecedented use of the filmmaker’s personal papers, production files, and archival film prints to produce the first full-length historical study and critical biography of the trailblazing filmmaker and feminist. 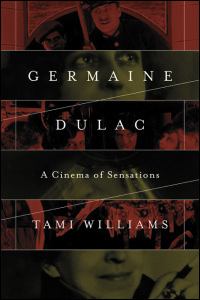 Williams’s analysis explores the artistic and sociopolitical currents that shaped Dulac’s approach to cinema while interrogating the ground breaking techniques and strategies she used to critique conservative notions of gender and sexuality.